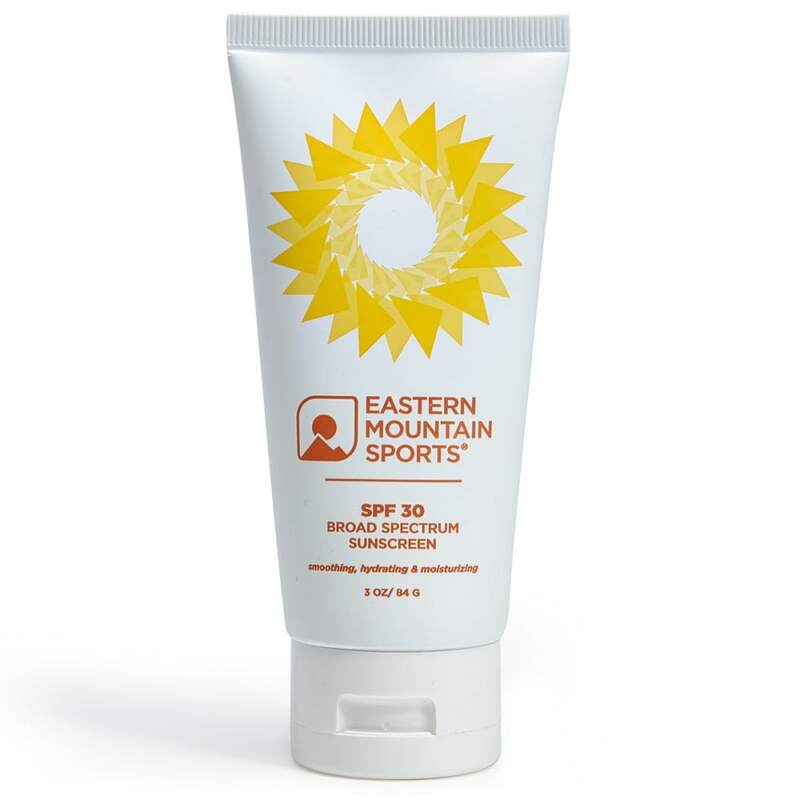 If there’s one common denominator among above-treeline hikes, weekend backpacking adventures, and afternoons sending routes, it’s this: Sun protection is a must to prevent burns and reduce long-term skin damage. But, not just any sunscreen will do. 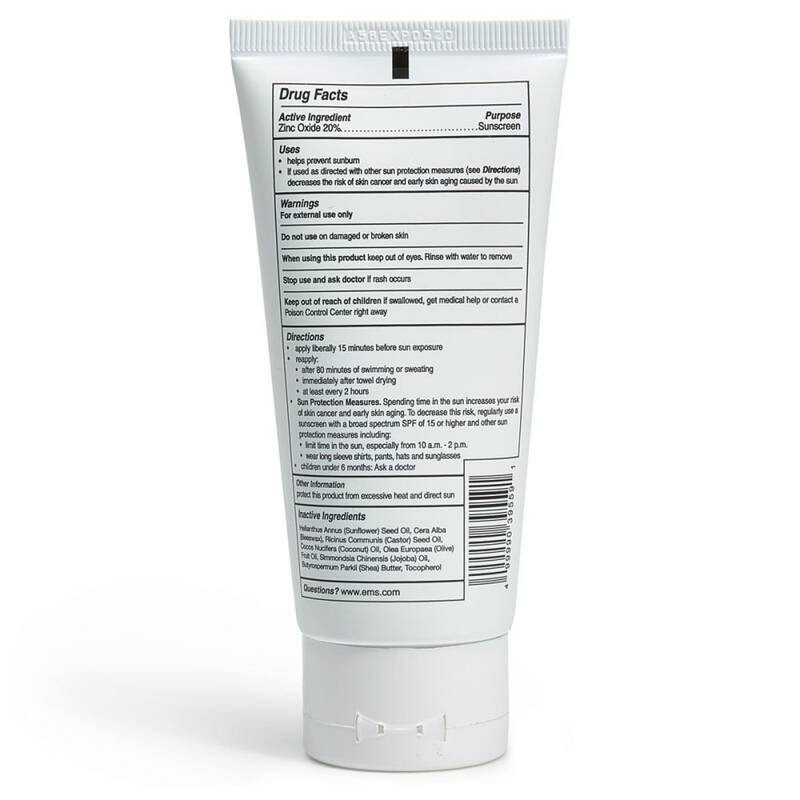 More dermatologists prefer zinc oxide for its ability to form a barrier on top of the skin and reflect both UVA and UVB rays, and its improved effectiveness compared to both titanium dioxide and chemical bases. Taking these factors into account, we’ve formulated a travel-size sunscreen with zinc oxide as the active ingredient and supplement it with skin-nourishing and hydrating castor, coconut, and olive oils and Shea butter.